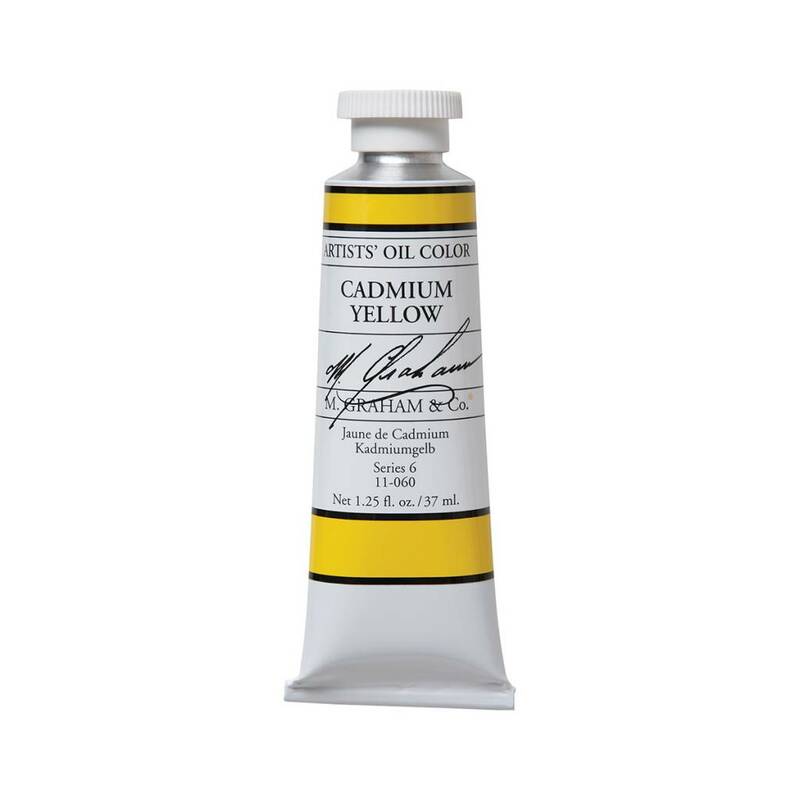 ARTISTS' OIL COLOR, CADMIUM YELLOW, 1.25 OZ. Home / School, Art, & Office Supplies / Clearance School, Art, & Office Supplies / ARTISTS' OIL COLOR, CADMIUM YELLOW, 1.25 OZ. The most beautiful and easily worked color produced today. Each color is created slowly, one at a time, to offer clarity, depth, richness and permanence without peer. Crafted only from artists' pigments, free from extenders or adulterants and dispersed in pure nonyellowing American walnut oil these colors provide a distinctive and traditional value. Completely permanent, intermixable and compatible with all other oils, varnish and mediums including alkyd resin products.